Rabbi Mordechai Shain of Tenafly isn’t sure about vaccines. Rabbi Shain’s school is the only one among about a dozen Orthodox schools there that still accepts unvaccinated kids, according to L’via Weisinger of Teaneck, a school nurse who runs a WhatsApp group of nurses at Bergen Jewish schools. The vaccine issue has become especially urgent as measles has spread in nearby charedi Orthodox communities that have low vaccination rates. Last week, Rockland County barred unvaccinated minors from public places. The county has had 153 confirmed cases of measles since October. The group also hosts regular conference calls featuring anti-vaccine doctors, according to the WNYC blog Gothamist. Ms. Weisinger, a former board member of the Orthodox Jewish Nurses Association, said the anti-vax movement has taken hold among some charedi Jews, a result of a lack of education and distrust of authority. Rabbi Shain’s school does not allow parents to exempt their kids from vaccines for religious reasons. But it does accept notes from doctors exempting children from vaccines. Other schools will run doctors’ notes by a local health board for verification. Many schools in the area used to accept religious exemptions to vaccines but no longer do so. 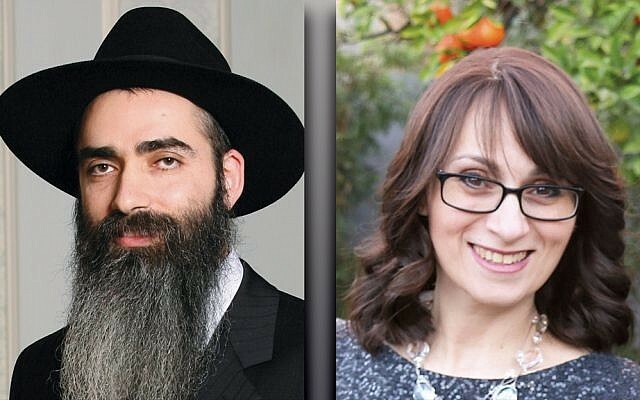 The Anshei Lubavitch Day Care Center in Fair Lawn used to have one unvaccinated child out of more than 300, according to the organization’s executive director, Rabbi Levi Neubort. But that ended this year, because Rabbi Neubort feared the school could become a magnet for anti-vaxxers. Schools also independently had barred unvaccinated kids, leading in one case to legal action. 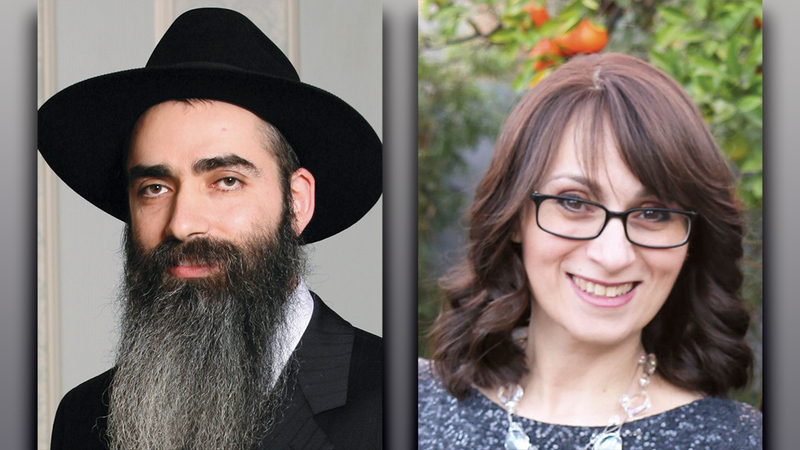 After their child was kept out of Oholei Torah, a Brooklyn yeshiva, Sholom and Esther Laine sought an injunction last year that would force the school to accept their religious exemption to vaccines. Reached by phone last week, Mr. Laine would not comment because the legal battle is ongoing. In New Jersey, the state government is advancing a bill to remove the religious exemption. Rabbi Shain says most parents are happy that the school no longer accepts religious exemptions. But he says he hears from parents on the other side as well.